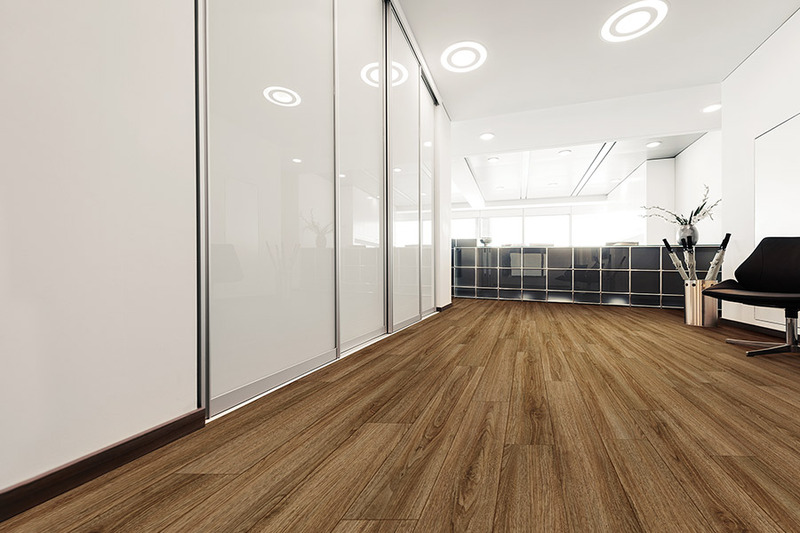 Waterproof flooring has always been known as a specialty flooring, as well it should. It is known quite well for its imperviousness to water, keeping your floors completely safe from water damage of any kind. Some materials can even withstand flood conditions so that it can simply be dried and reinstalled at a later date. However, there are far more uses for this flooring, and many ways it can be of great service to you in nearly any room in your home. And we’re here to tell you more about that. At Sherlock’s Carpet & Tile, we have over 40 years of experience in the flooring industry that has made us your complete floor covering store. 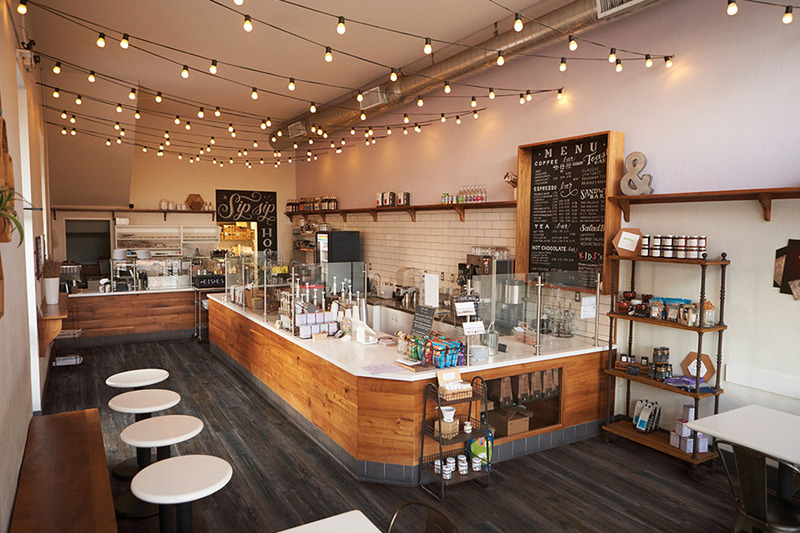 We offer an extensive line of products and services that make your flooring project a complete success. 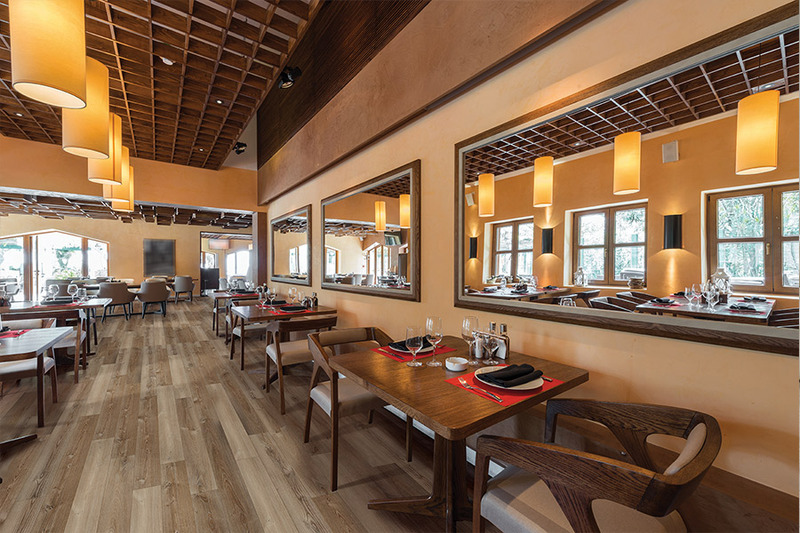 You can even make use of our amazing design team, who want to create your dream floors and then bring them to life. We proudly serve the areas of Homer Glen, Tinley Park, Frankfort, New Lenox, Orland Park, and Palos Park, all from our Orland Park, IL showroom floor. We look forward to serving you as well. 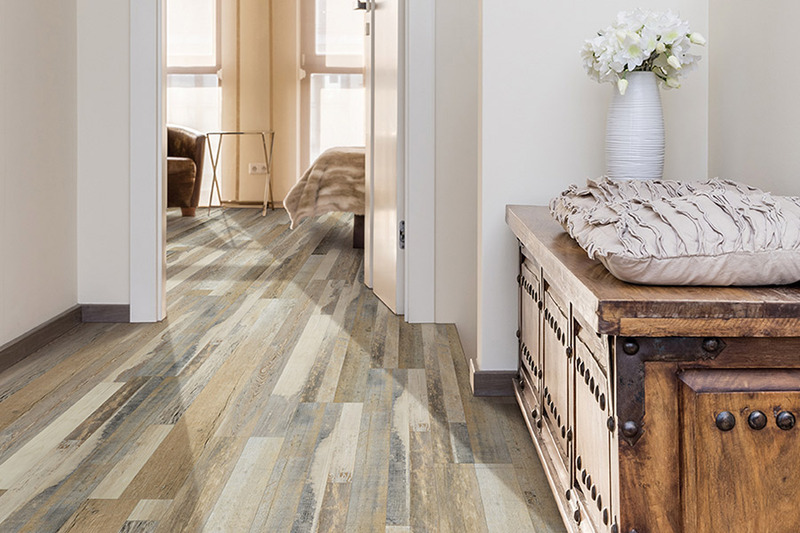 In researching and shopping the waterproof flooring niche, you’re likely to hear the term WPC. This can be a confusing term, but it really just means “wood plastic composite” While the word wood is used, you can rest assured no real wood products are used in the creation of this material. However, by products such as wood resin are used, to bring everything together. Waterproof flooring offers the amazing benefit of keeping your home safe from water damage. This includes damage from appliance malfunction, spills, moisture, humidity, pet accidents, or even an occasional open window during a rainstorm. Whatever the water emergency, these materials can keep your floors safe and sound. 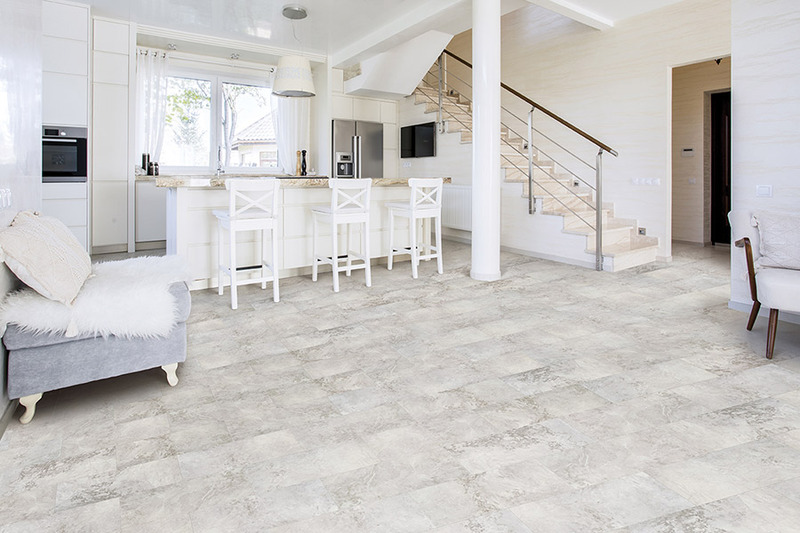 While the budget is a bit more up front, it can all be worth if should you ever be saved from having to replace your flooring. 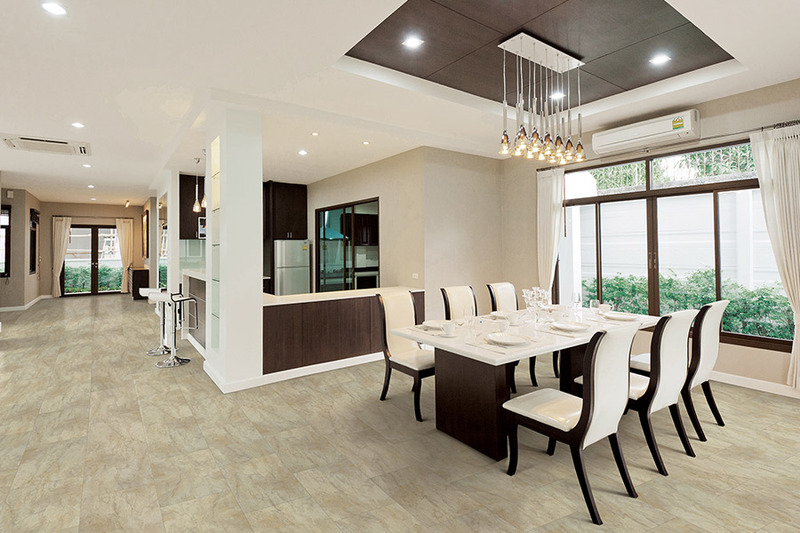 Some of the products you’ll get to choose from when selecting waterproof flooring or WPC flooring are luxury vinyl planks and tiles, natural stone, porcelain tile, and even some laminate. The best part about the wide availability is that you can easily match any decor. 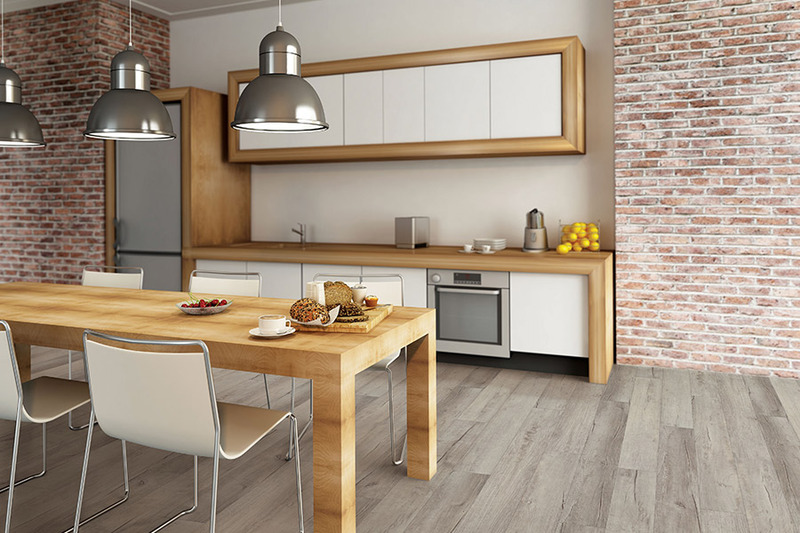 Choose from wood and stone look flooring or a wide selection of styles, designs, and colors.